Former KoreAm Journal reboots as the only print publication covering Asian Americans in entertainment/culture. KORE is back. 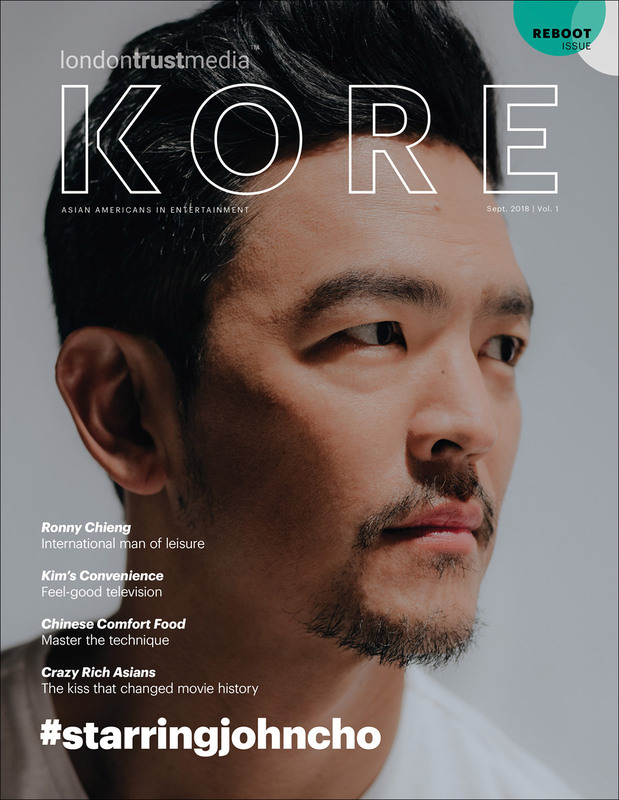 The magazine formerly known as KoreAm Journal, recently rebranded as KORE Asian Media, has been rebooted as a full-fledged print magazine. 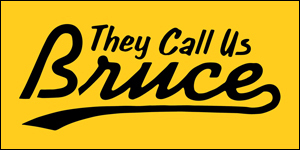 They'll be publishing ten times a year as the only print publication covering Asian Americans in entertainment and culture. 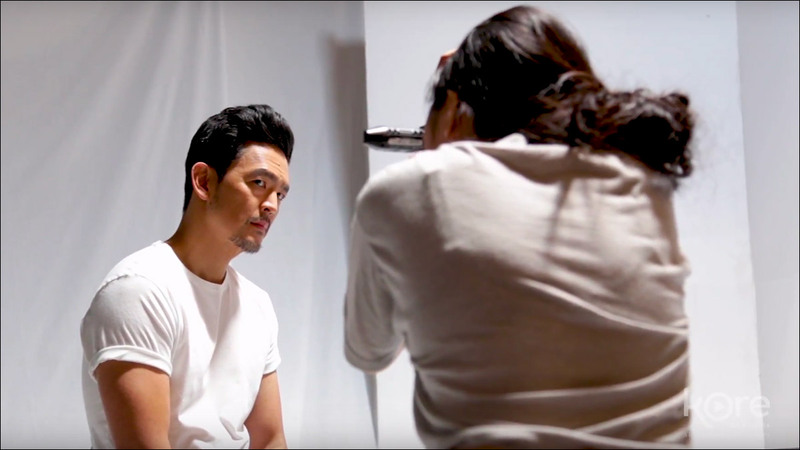 Kicking off the reboot, the inaugural September 2018 issue features the likes of John Cho, Ronny Chieng, Nina Yang Bongiovi, Sujata Day and the artist Gajin Fujita. Contributing writers include Euny Hong, Oliver Wang and Susan Cheng. Contributing photographers were Joyce Kim and Melly Lee. The first three issues of KORE will be available online, free of charge. 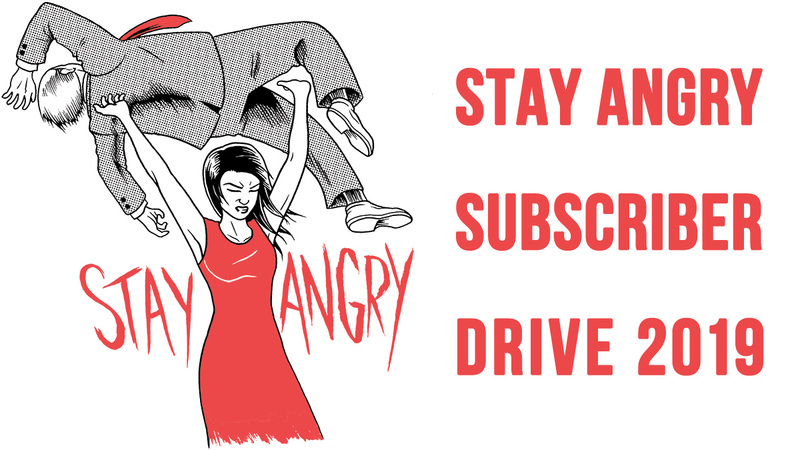 To subscribe to the print edition, go here. For further information about KORE, go here.